SIOS is a regional observing system for long-term measurements in and around Svalbard addressing Earth System Science questions. SIOS integrates the existing distributed observational infrastructure and generates added value for all partners beyond what their individual capacities can provide. SIOS brings observations together into a coherent and integrated observational programme that will be sustained over a long period. Within SIOS, researchers can cooperate to access instruments, acquire data and address questions that would not be practical or cost effective for a single institution or nation alone. By bringing many types of observations together and asking questions about how these are influenced by each other SIOS generates new insights about the Svalbard region’s role in the Earth system. Thus, SIOS offers unique opportunities for research and the long-term acquisition of fundamental knowledge about global environmental change. SIOS focuses on processes and their interactions between the different spheres, i.e. biosphere, geosphere, atmosphere, cryosphere and hydrosphere. The core observational programme of SIOS provides the research community with systematic observations that are sustained over time, yet dynamic enough to be adapted as new methods and questions from society appear. Why do we establish such an observing system in Svalbard? The Arctic region will probably experience the most severe climate change worldwide with an anticipated warming of four to eight degrees (annual average) and a significant increase in precipitation until the end of the 21st century. 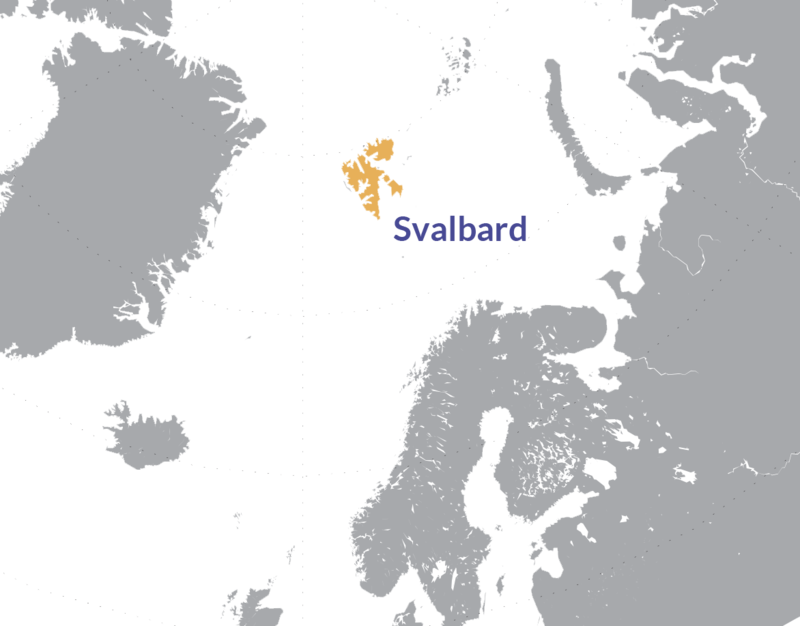 Svalbard is consequently an important arena for investigations of environmental and climate change. 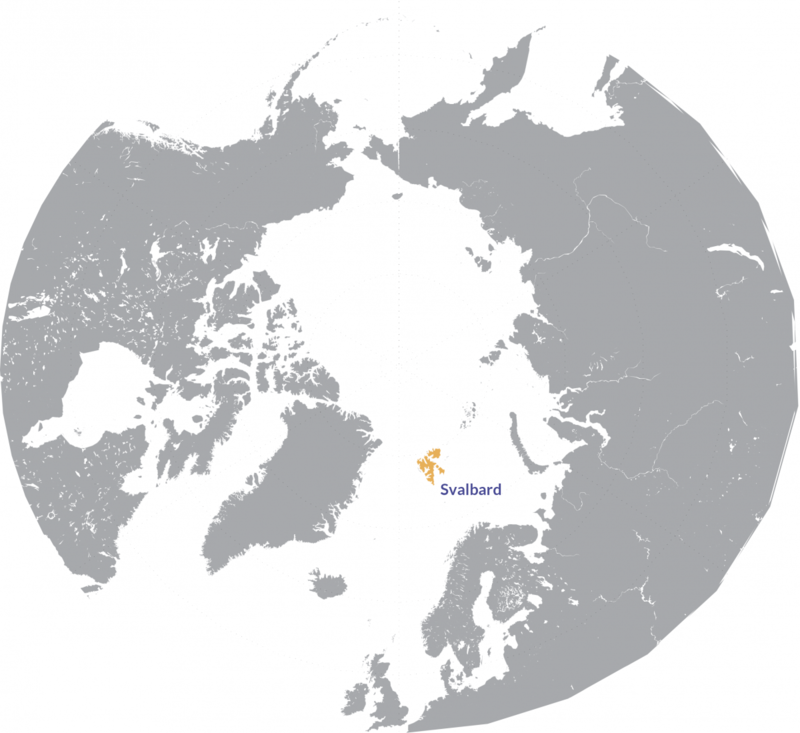 In the Norwegian High-Arctic, the archipelago of Svalbard already has a substantial research infrastructure (The Ny-Ålesund research station, Longyearbyen, Hornsund and Barentsburg). Extensive institutionalized international cooperation for more than 15 years between institutions from about 20 countries, with coordinating committees: Ny-Ålesund Science Managers Committee (NySMAC), Longyearbyen Science and Education Forum (LySEF) and Svalbard Science Forum (SSF). High data transfer capacity between Svalbard and the Norwegian mainland and, in the future, between Longyearbyen and Ny-Ålesund. The Science Optimisation Service creates a platform for interdisciplinary communication and collaboration across institutes and nations. It is led by the SIOS Director in collaboration with the Science Optimisation Advisory Group, which advises SIOS concerning scientific and societal relevance and the overall strategical goals of the Observing System. This service makes recommendations on the scientific priorities of SIOS, including defining what constitutes “SIOS core data” and ways to optimise the observing system. The main output of this service will be the annual “State of Environmental Science in Svalbard” (SESS) report, summarising the current state of Earth System Science, highlighting research needs and recommending future priorities in the Observing System. Figure: The SIOS Earth System Science observing system consists of a wide variety of research infrastructure (RI). The RI is owned by SIOS members (represented by different colours in the figure) and already represents a substantial concentration of RI in and around Svalbard. It is distributed in space and time, but also thematically. The aim of SIOS is to bring them into a coherent network, detect gaps and overlaps and optimise the observing system by filling these gaps and minimising the overlaps. The observing system strives to provide the members with systematic high quality observations in a cost-efficient and environmental friendly way. Other networks such as the circum-Arctic SAON, stakeholders and users outside the SIOS consortium will benefit from these data series. The SIOS Knowledge Centre ensures the services and facilities, the sustainability and maintenance of the network.